Home>New Songs>Lil Skies Songs> Lil Skies Drops Off His Latest Banger "World Rage"
Lil Skies is undoubtedly one of the most promising figures that has emerged within the past year. The rapper built up a buzz throughout 2017 and by the time 2018 rolled around, he made a major bang with his mixtape, Life Of A Dark Rose. Since then, he's dropped off a handful of videos to promote the project as well as a few loose singles along the way. Today, he drops off his latest single, "World Rage." 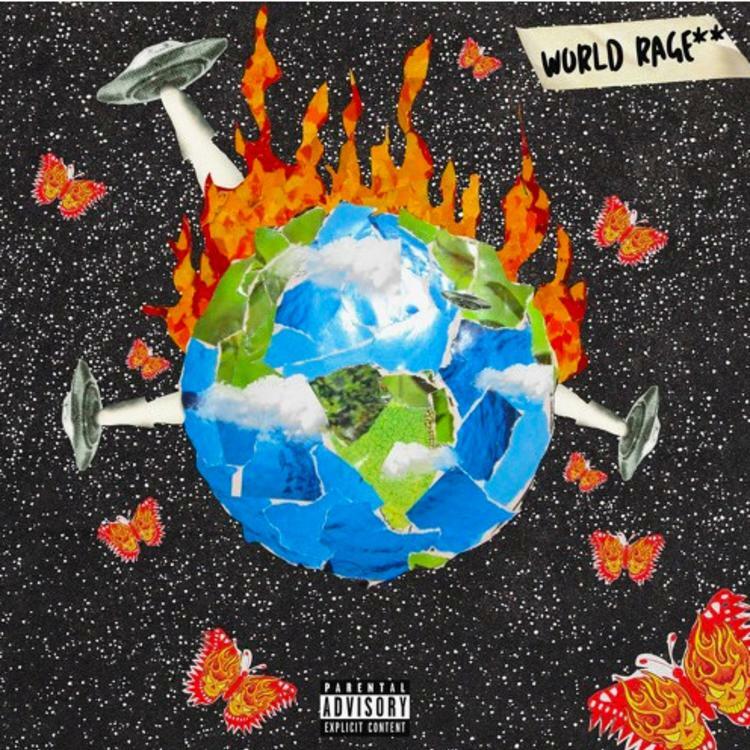 Lil Skies brings his experience across the globe on his latest single, "World Rage." The rapper's new song was produced by Otxhello and Danny Wolf. The rapper's voice is laced up in auto-tune as he flexes over the bouncy production. It's another dope single that's bound to pop off during his live shows. Speaking of live shows, Skies will be hitting the road with Wiz Khalifa and Rae Sremmurd this summer for the "Dazed And Blazed" tour. The shows kick off on July 21st in Detroit before concluding Phoenix, AZ on August 30th. It definitely seems like a great line-up for a summer concert. OT Genesis will also be joining them on the road. SONGS Lil Skies Drops Off His Latest Banger "World Rage"